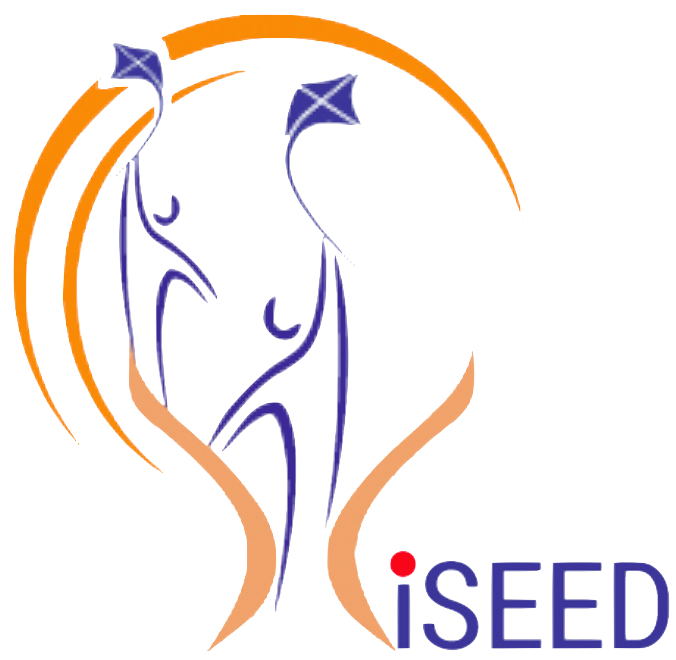 GEP is the flagship program at the Indian School of Entrepreneurship. The 1-year duration program is spread over 4 terms with each term carrying its specific learning agenda. The first term addresses the ‘ideation’ phase, and together with the 2nd term, the fundamental courses on entrepreneurship are administered. The third and the fourth term focus on bringing to life the entrepreneurial vision of the graduates through idea prototyping, test marketing, team formation, venture setup and attracting initial funding. These term-wise themes help the program to evolve from ‘ideation’ to ‘execution of ideas’ to ‘launching of enterprise’. The program structure has an even balance of classroom inputs, experiential learning outside the classroom, and nurturing through guided and mentored group activities, field visits, interaction with the entrepreneurs, etc. The program helps potential entrepreneurs take a structured approach to building a successful startup by handholding him from ideation to the funding stage. Unlike an accelerator program, the GEP provides the entrepreneur a guided process through the year that will ultimately see the graduate become a full time startup entrepreneur. This program is useful for those who are either contemplating getting into a startup mode or are in the ideation phase debating between several conflicting opportunity areas. 1 year spread over 4 Terms. Classes are held twice a week and are usually full day sessions. To apply for this program please complete your registration applications. Shortlisted applicants would be called for an interview round.